Samsung Galaxy S10 and the S10+ are reported to be facing battery drains after charging it. When Samsung Galaxy Note 7 was launched a few years ago, it was reported to that the battery was caughing fire and Samsung had to recalled the smartphones, bringing an end to the Note 7 family. However, this case is different. Several complaints made by Galaxy S10 users revealed the issues involved. In Samsung S10 Subreddit, a user stated that when he put the flagship in his pocket, the in-display fingerprint scanner will start operating by itself by vibrating, signalling fingerprint rejected. Another person, on Samsung's United States community forum said that after buying the S10, he immediately activate the "to wake" button but this does not work properly. When in the pocket, his leg will tap the smartphone and opens it. The two cases resulted in Battery drain for the smartphone. Sam Mobile believed that since the problem is mostly in the United states, Samsung could easily fix it by a software update. 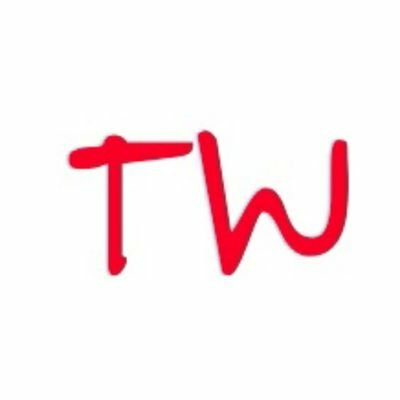 The problem may be a bug in the firmware to the US market. A commentator at Sam Mobile insisted that the issues are not a case to be worry about. He claimed that the ultrasonic in-display fingerprint is always sensible to touch even when its on sleep mode. To him, the Galaxy S10's battery draining issue is normal. 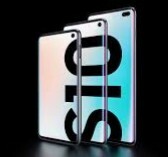 Another commentator said that the aforementioned issues can be cubbed by buying covering for the Samsung Galaxy S10. The S10+ cost $1000, therefore, its may not worth it if it is developing issues at its early stage.